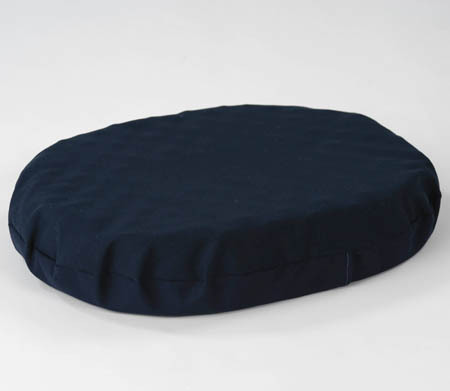 These come in 3 different sizes 14", 16", and 18" and 4 different styles. Standard foam for all around use. 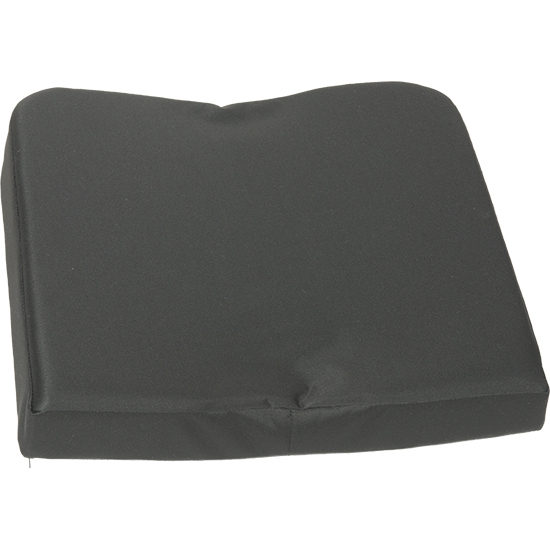 Convoluted foam to allow air flow for prolonged use. 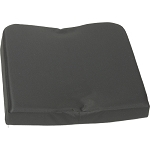 Molded foam for a rigid sturdier support. Memory foam for the ultimate level of comfort. One of our newest cushions that is being offered. 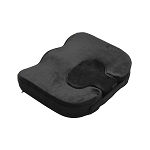 This cushion was designed to provide relief for those individuals suffering from prostate issues.